Quality build. Touch controls are great. Very bass heavy. Leather ear cups get hot with prolonged use. 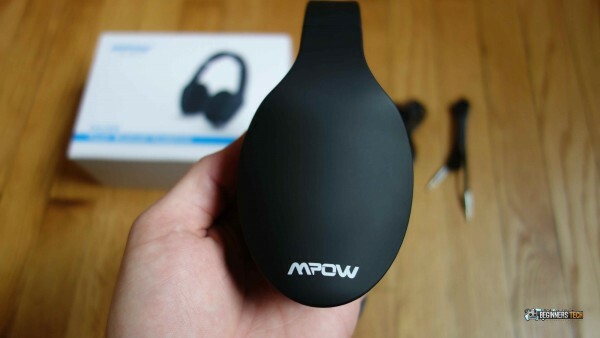 Mpow is an up and coming accessory manufacturer that is making a name for themselves with their quality, inexpensive Bluetooth devices. 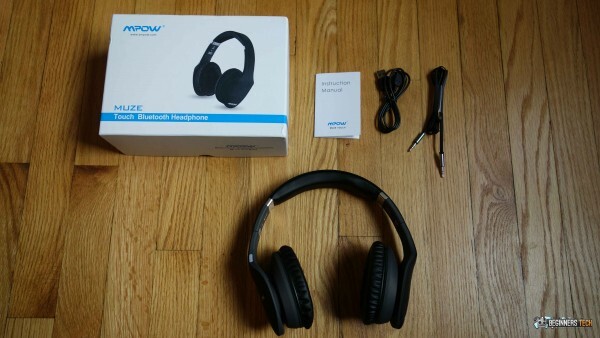 I’ve been working with Mpow for a while, so I was excited when they sent their Muze Touch Bluetooth headphones for a review. 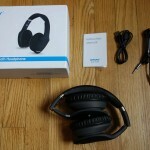 I’m a fan of quality audio products and had wanted to test out these wireless cans. 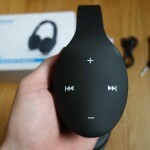 The Muze Touch Foldable Wireless Bluetooth 4.0 Stereo Headphones can be used with either a wired or wireless connection, but how do they sound? How comfortable are they to wear for a long listening session? How’s the battery life? 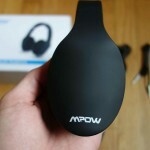 Let’s see if we can answer some of these questions about Mpow’s wireless cans. 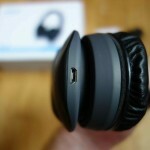 The Muze Touch Bluetooth Headphones are made of soft touch plastic and metal. They’re all black, with cups that are made of leather. There is padded head cushion for the top of your head. 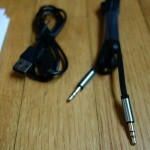 The bottom of the left side has the 3.5mm aux jack. 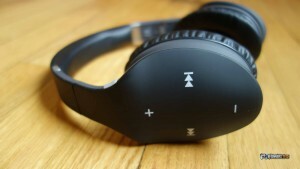 You can use them plugged in if you like, although it’s easier to wear them around with the wireless Bluetooth connection. On the right side has the charging port below the cup, the power button on the right front, and the touch controls on the outside of the earpiece. 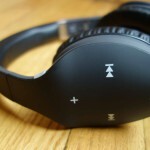 These touch controls are probably the coolest feature of these headphones. We’ll get more into that later. The Muze Touch headphones can be extended to fit larger heads, so if you have a big head like mine they will still fit you without a problem. 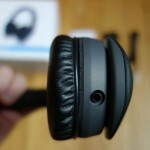 The extensions are a little too stiff, but I’m guessing they will loosen up a bit after using the headset for a while. 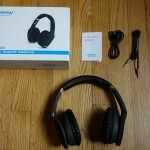 Mpow includes a micro USB charging cable, a 3.5mm auxiliary cable, and an instruction manual in the box with the headphones. The headphones fold up to make it easy to carry them. The cups are padded and are pretty comfortable. They do an admirable job of sealing out external noise. I didn’t test them out on an airplane, but I can tell you they block out the sound of the TV and my rambunctious 3 year olds without an issue. The cups did create a vacuum on my ears that was a bit uncomfortable when I first put them on. After a few seconds the suction resided and wasn’t noticeable anymore. Pairing the headphones with your smartphone, tablet, laptop, or other device is incredibly simple. You just press the power button for about 5 seconds to put the headphones into pairing mode. The LEDs in the power button will begin flashing blue and red. Then just head into the Bluetooth settings of your device, select the headphones and the process will automate itself from there. The touch controls on the outside of the right ear cup are really neat to use. When you’re listening to music, you can simply swipe your finger up or down to increase and decrease the playback volume. 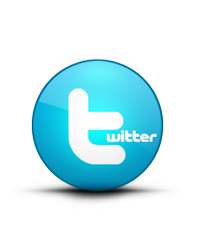 You swipe your finger forward or backward to move between tracks. 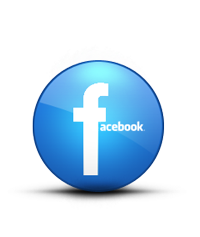 This movement is really intuitive and works very well. 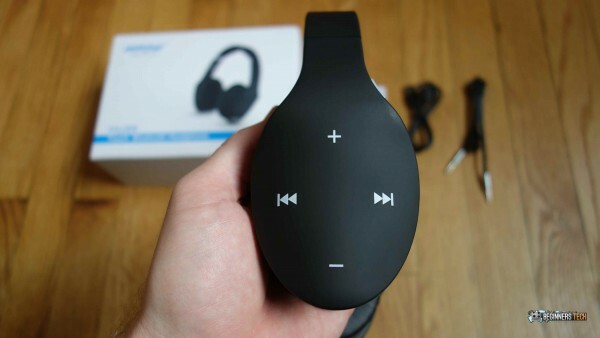 It’s very convenient to be able to control the volume and tracks without needing to reach for your phone. You don’t even have to look at what you’re doing. Just swipe your finger. I do want to note that the touch controls only work when you are connected to your device via Bluetooth. If you are using the auxiliary cable and listening over the wired connection, the touch controls don’t work. 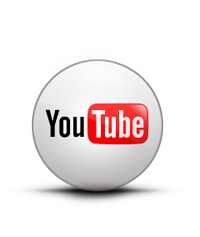 The power button doubles as the play/pause button, and the power also answers ay incoming calls that you may get. You press the power button again to hang up the call. If you’d rather reject a phone call and keep listening to your music, just press the power button for about 2 seconds to reject an incoming call. The Mpow Muze Touch headphones have “highly tuned 40mm neodymium drivers produce provide pitch perfect audio with a thumping bass and detailed high end.” Overall, the sound profile of these cans is uneven and leans heavily on the low-end. The thumping bass is certainly there. The high end is there but it’s not particularly bright. Mid-range is lacking and sounds hollow. 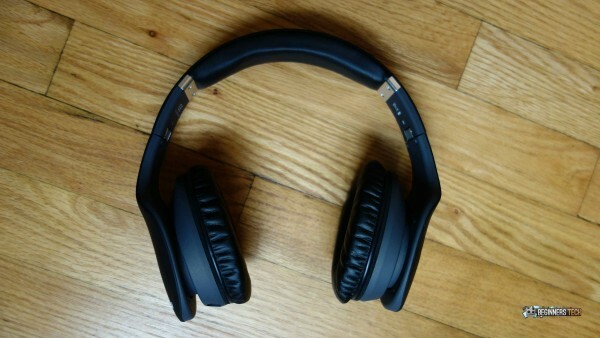 For the price point, these will get you decent sound along the lines of something from Beats By Dre. I’ve also made mention before that I’m not a big fan of streaming music via Bluetooth because of the way the Bluetooth standard compresses audio streams. It reduces sound quality. 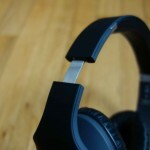 This is pretty obvious with the Muze Touch headphones. The sound is noticeably better when played over the wired connection. It takes about 2 hours to charge the headphones fully. While they are charging, the LED in the power button glows red. Once the headset is fully charged the light will turn off. Mpow says they will last “up to 12 hours music play time.” I was able to get 9-10 hours of playback between charges, which is still decent. You’ll get a full 8-hour work day out of these headphones, streaming music wirelessly. 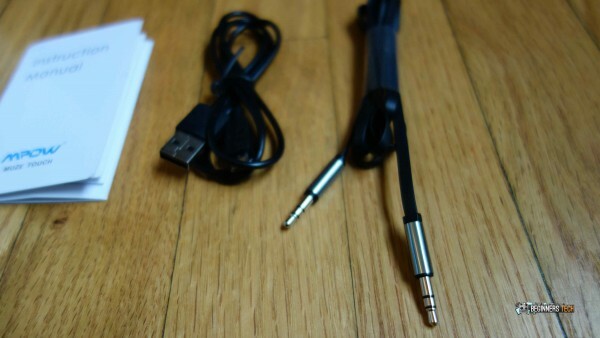 The nice thing is that if the battery dies, you can just plug them up with the AUX cable and keep right on listening. 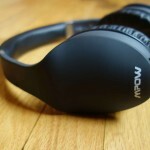 For the money you’ll spend on wireless headphones, the Mpow Muze Touch Bluetooth Headphones are a great value. The sound is decent, battery life is very good, and the touch controls are intuitive and fun to use. 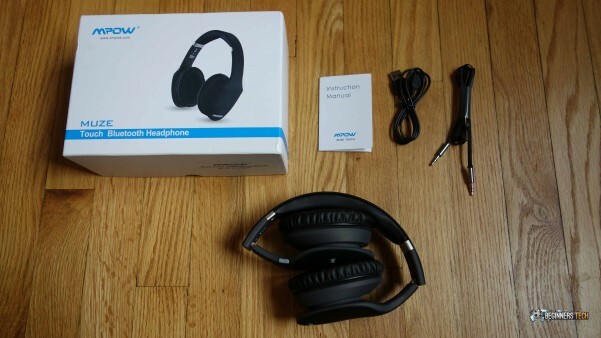 These headphones are comfortable to wear for long periods and they are one of the few pairs of wireless headphones that also offer the option for a wired connection. 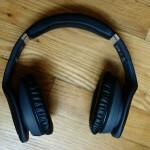 The Muze Touch headphones retail for $159 but you can get them on Amazon for $79.99. 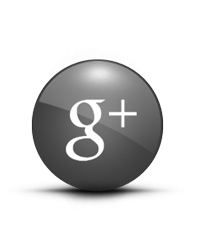 You can also find more information on Mpow’s website.